We were expecting a bit of hubbub around 5G at CES this year, but it didn’t make as quite an impact as we expected. Samsung talked about it during its keynote, Qualcomm did as well, of course, and Verizon held a panel discussion about it, too. 5G was certainly discussed, but IoT and “Google Assistant all the things” seemed to maintain a lot of the focus this year. However, speaking to Bloomberg this week, ZTE disclosed that it plans to launch a 5G-ready device in the US by early 2019. That may seem like a long time from now, but in terms of when we actually expect to see commercial 5G deployment begin, early next year should be fine. 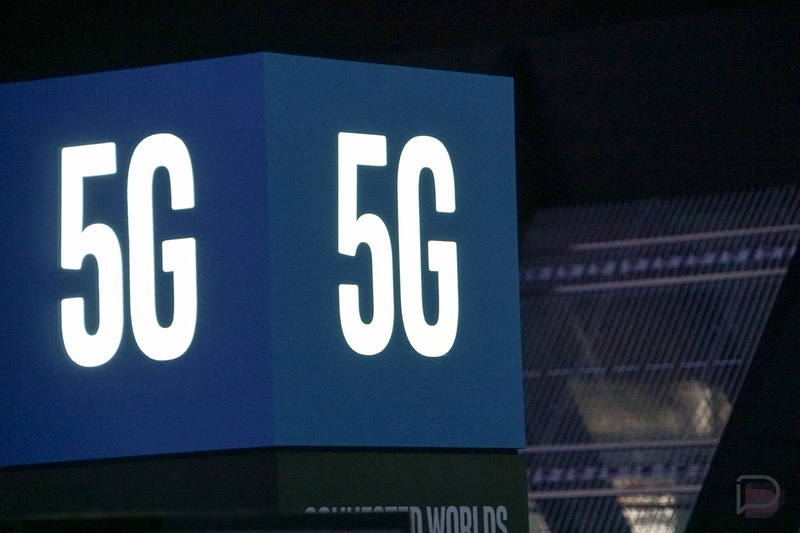 ZTE states that launching a 5G-ready smartphone is the goal, but also said that a 5G tablet or wireless-internet hub for homes are possibilities, too. As you’d expect, though, ZTE’s plan relies heavily on 5G availability and components from other companies, such as Qualcomm. Everything will need to come together smoothly this year for any company, including ZTE, to launch a 5G-ready device. We’ll likely be hearing a lot about 5G-readiness in 2018, so take note of that.